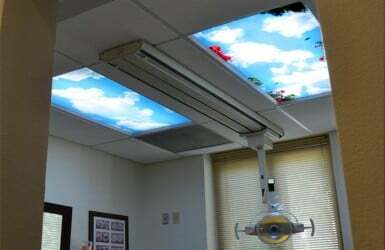 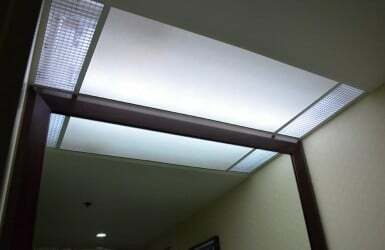 If your lighting application requires a square replacement light cover, this page shows some of the available 2×2 decorative fluorescent light panels that we offer. 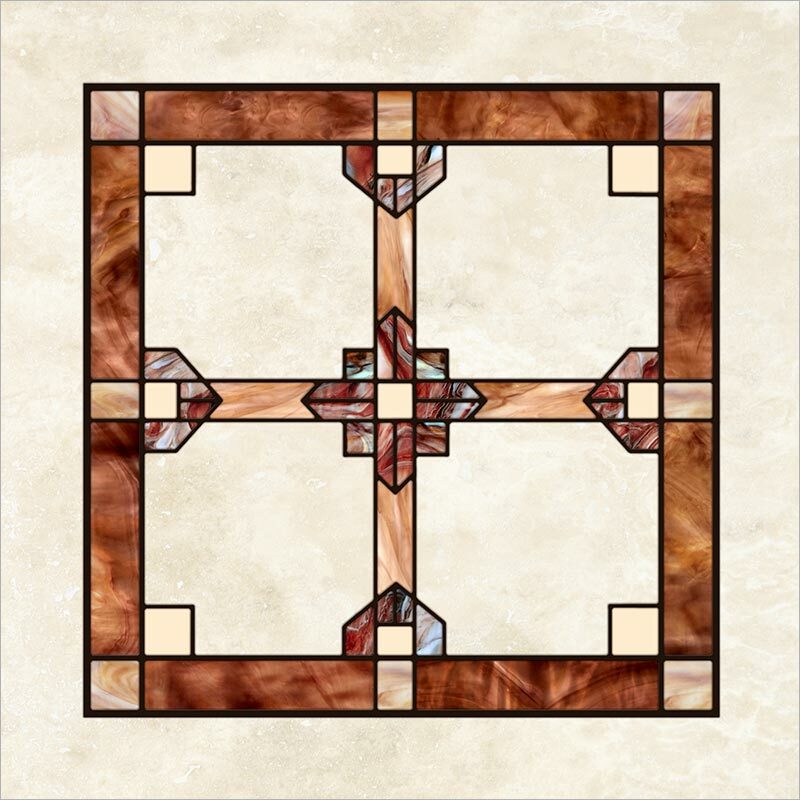 If you have selected a 2×4 design that doesn’t offer this shape, please contact us to inquire if it can be made available. 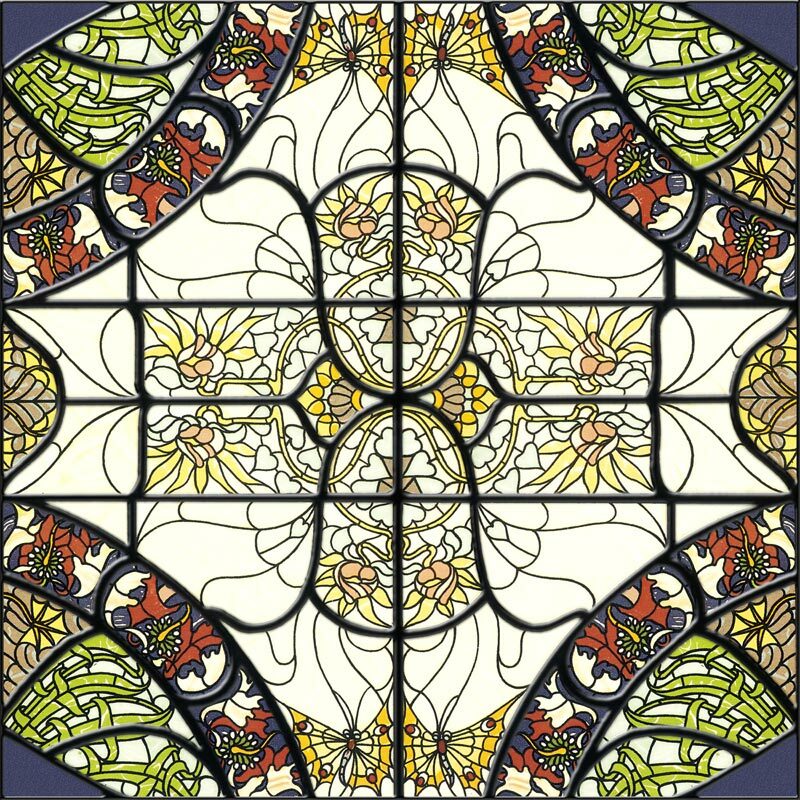 Each of the images below represents a decorative design of 1 or more colors. 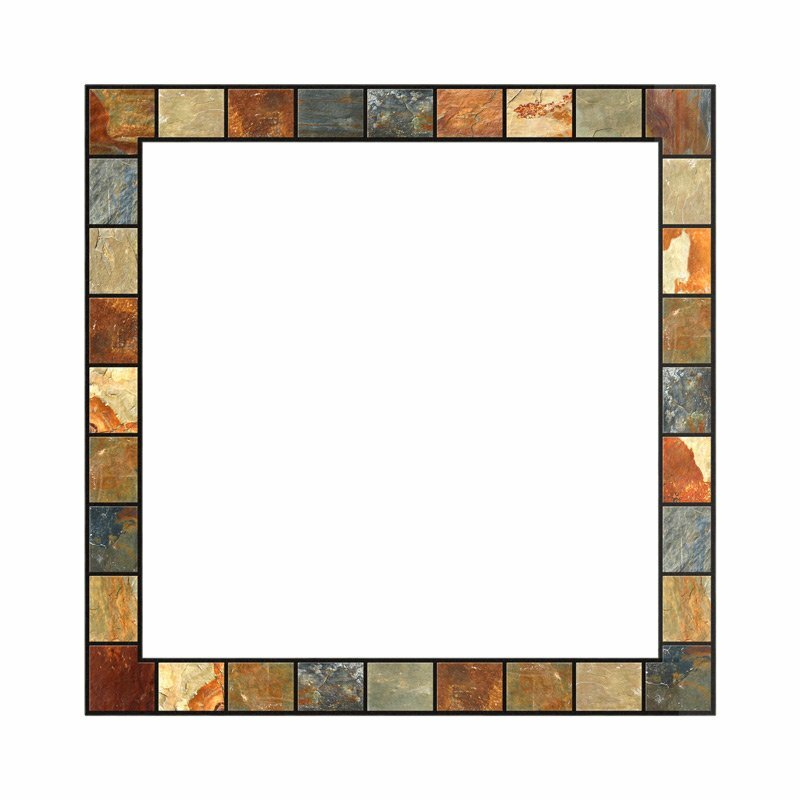 Click on any design to view available colors and options. 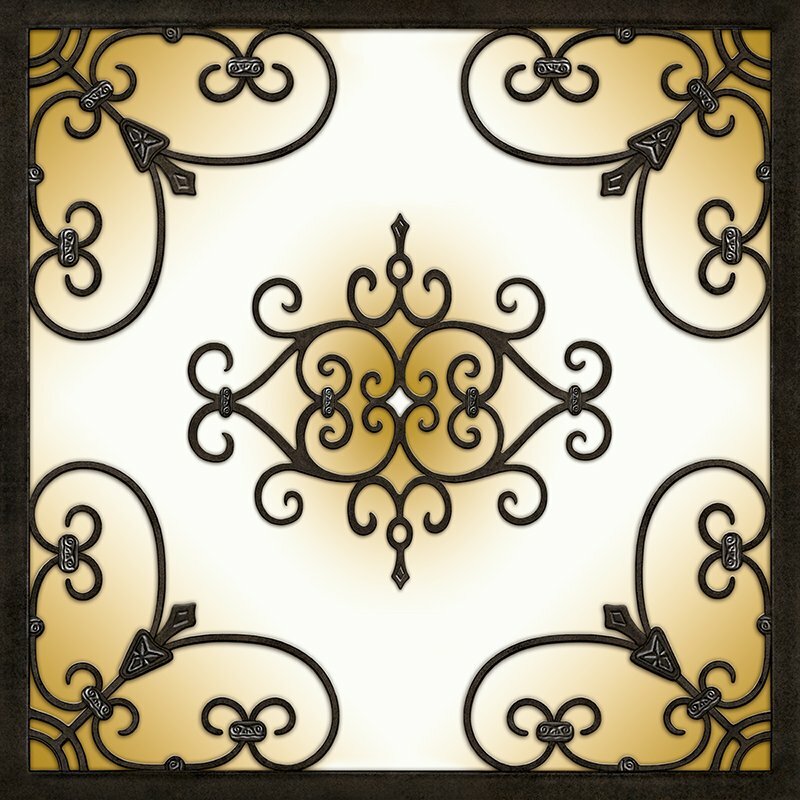 The look of Decorative Iron adds an ornate element to the light panel diffuser. 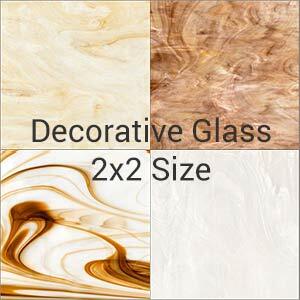 Several light panel styles and colors are available, including some with decorative glass backgrounds. 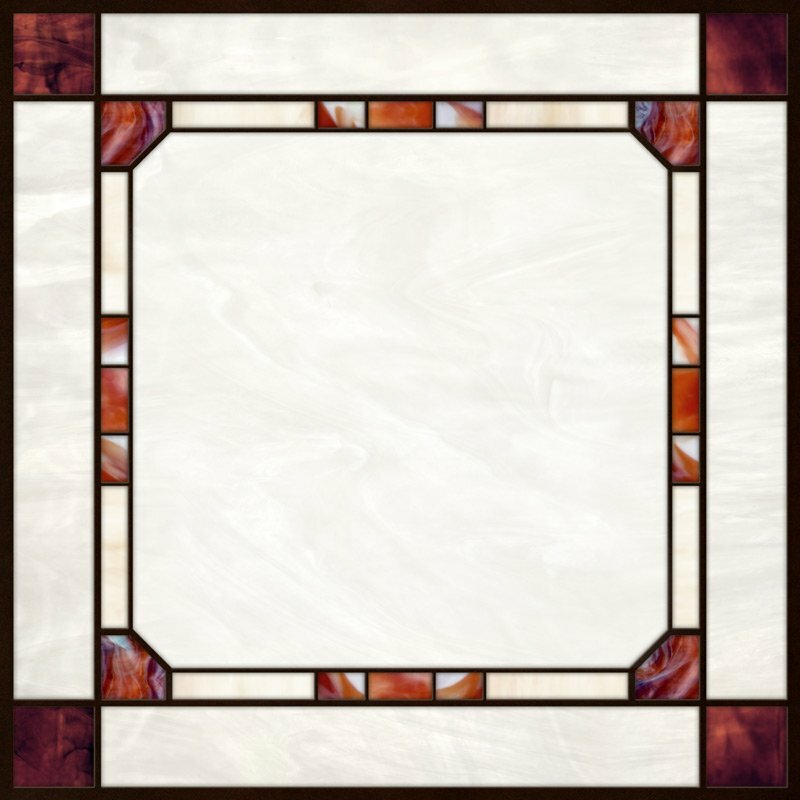 Adding a look of Stained Glass to a fluorescent light panel provides a beautiful diffusion to standard fluorescent light panels. 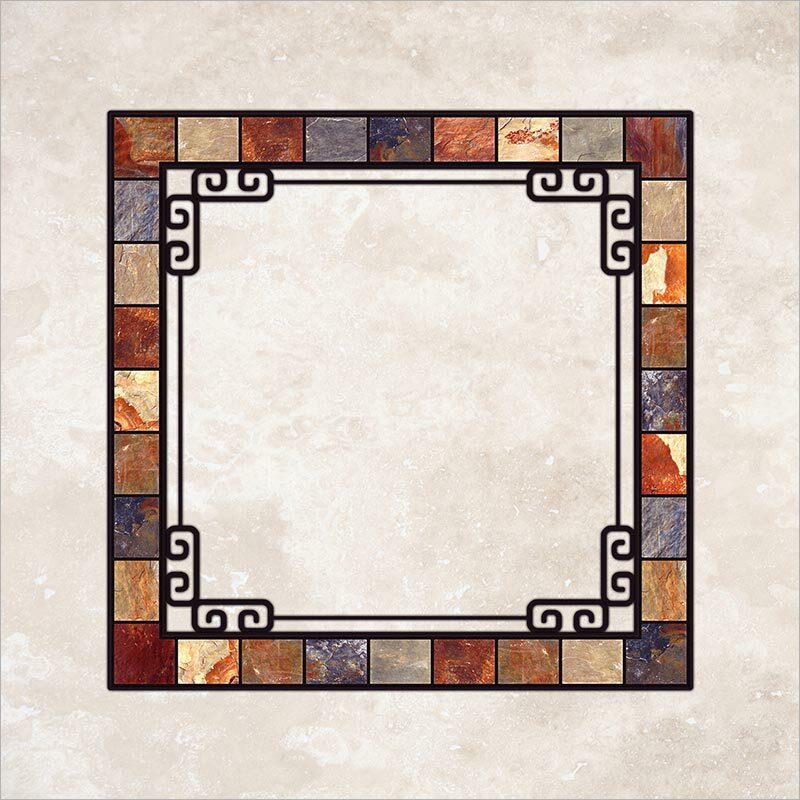 It is available in several classic decorative styles and colors. 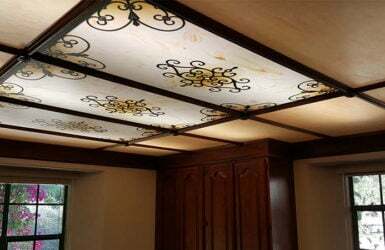 There are more options available in 2×4 panel diffusers, but a request for a design in a 2×2 shape can often be accomodated. 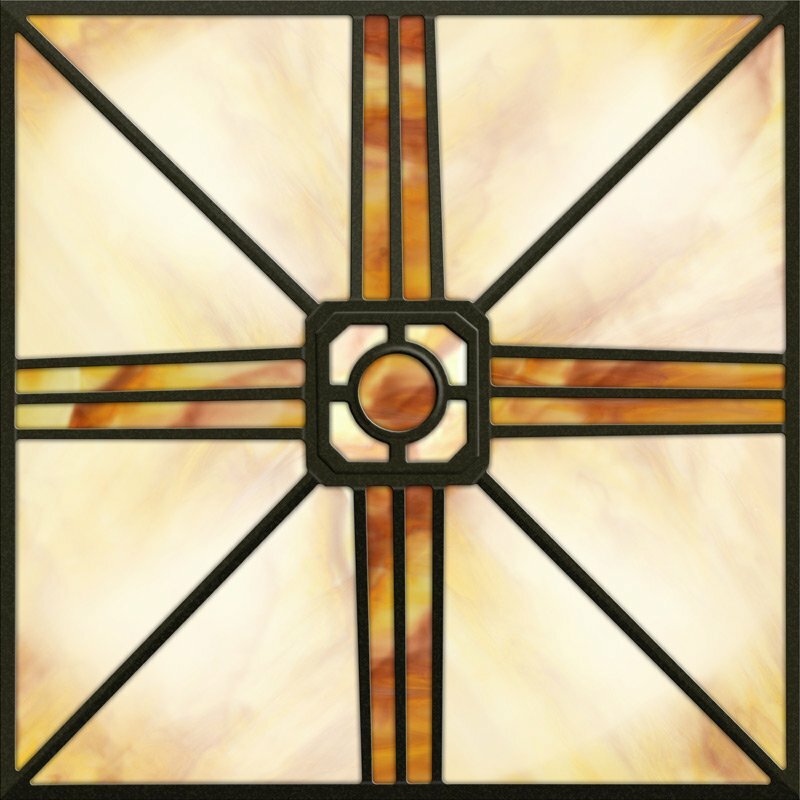 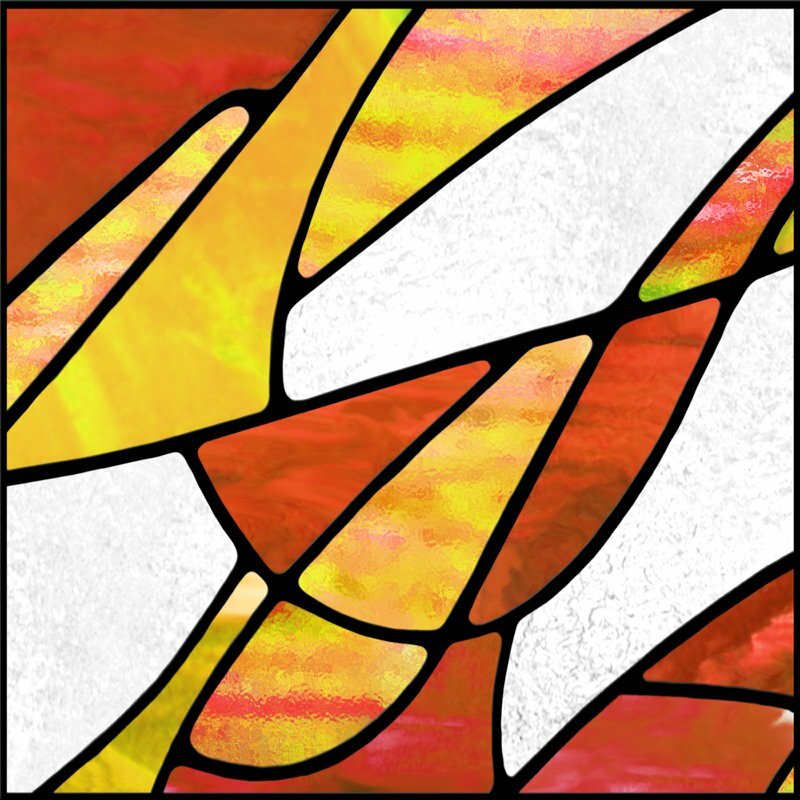 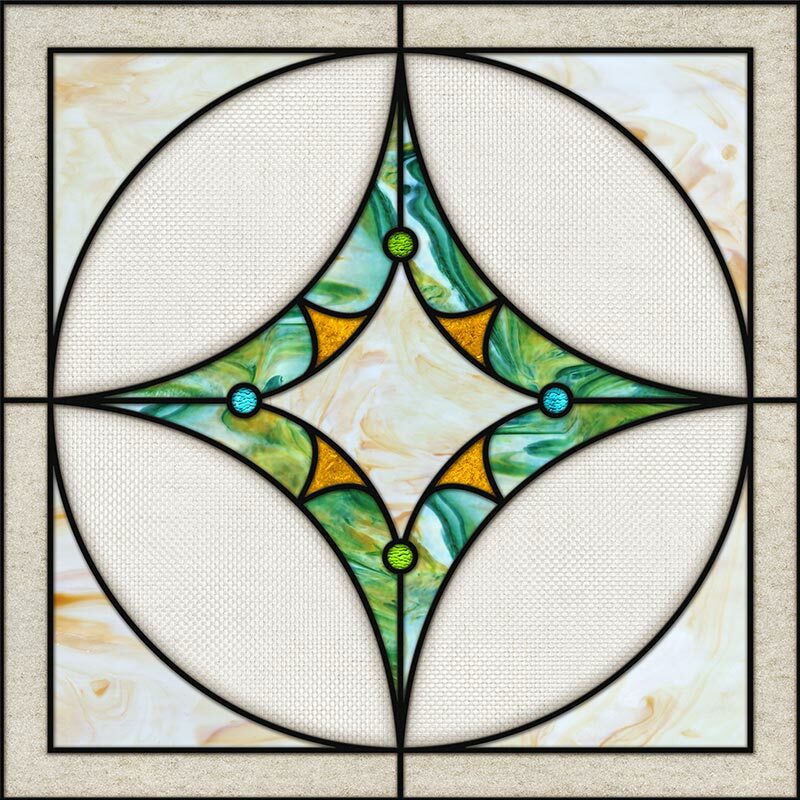 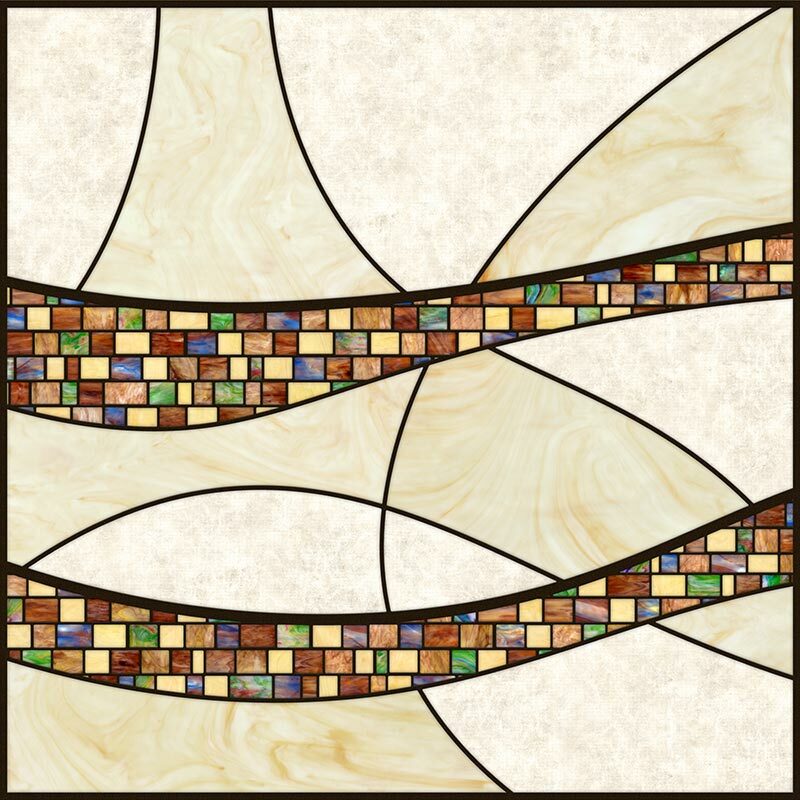 Mission Style stained glass is a great way to add style to a fluorescent light diffuser. 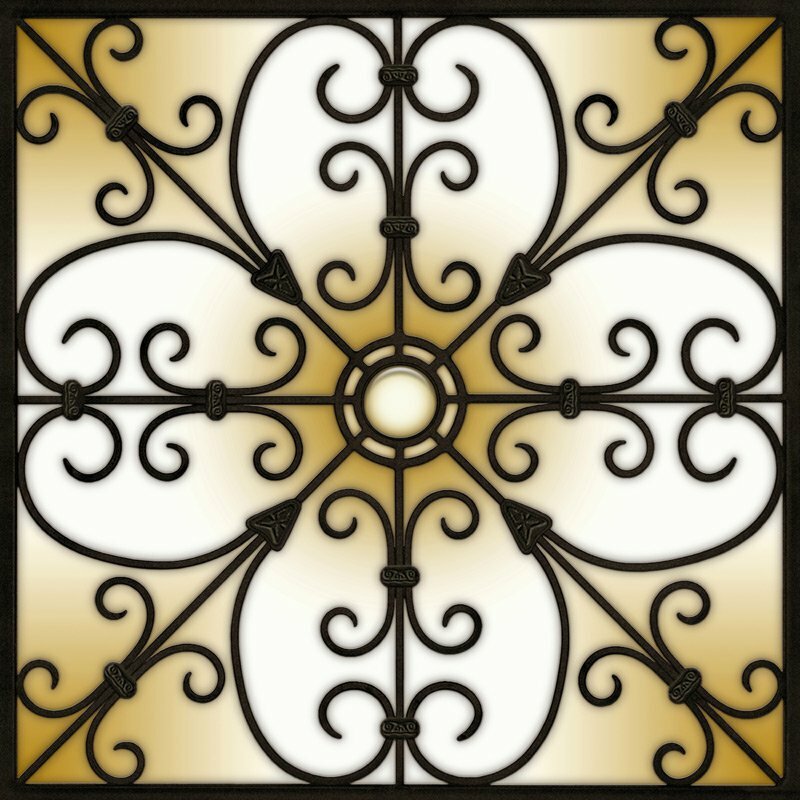 These designs allow ample light from the fixture while adding a stylish accented border. 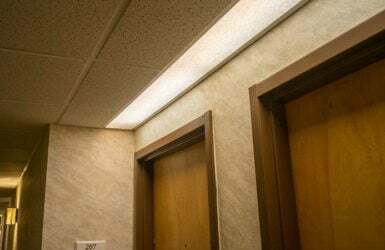  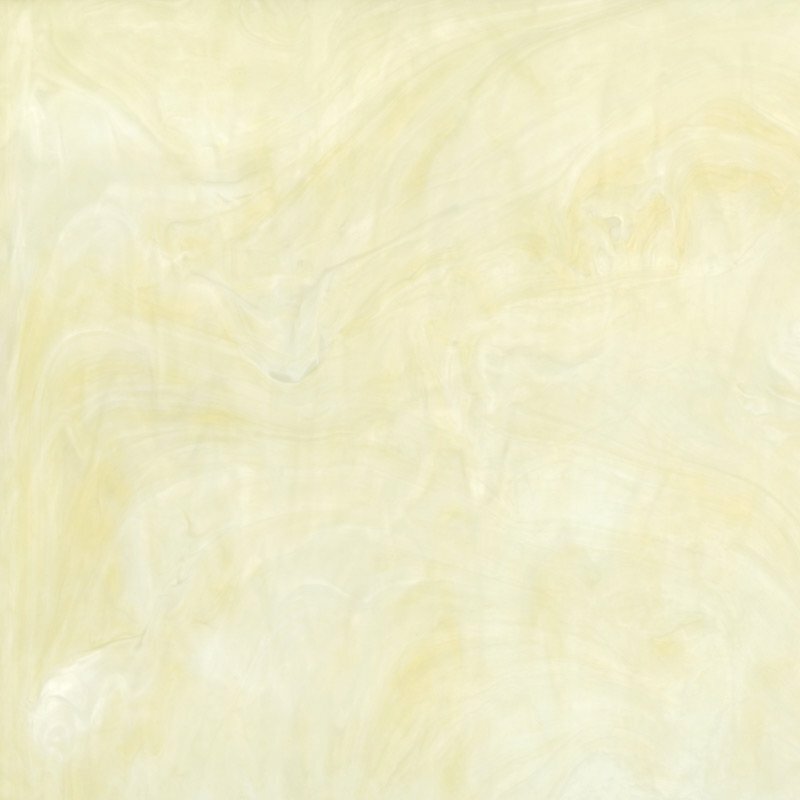 Modern Texture designs provide a simple, elegant diffusion to standard fluorescent lighting panels. 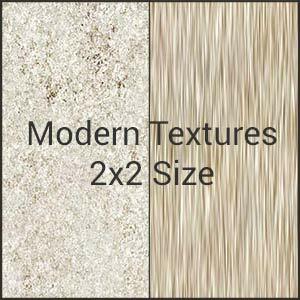 They can be ordered in 2×2 sizes by selecting the Modern Textures 2×2 image below and following the instructions for specifying the desired design. 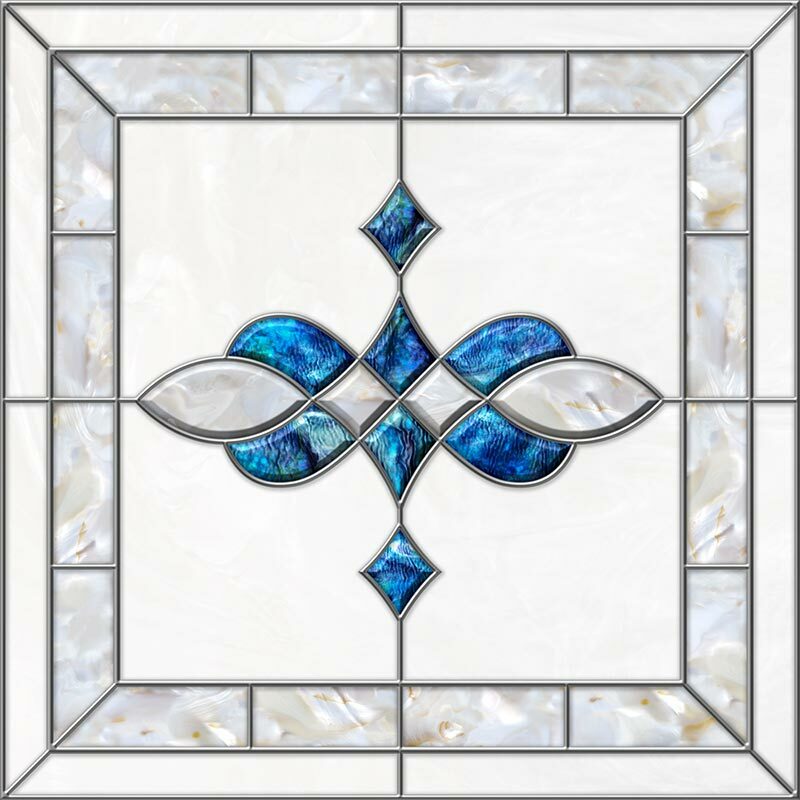 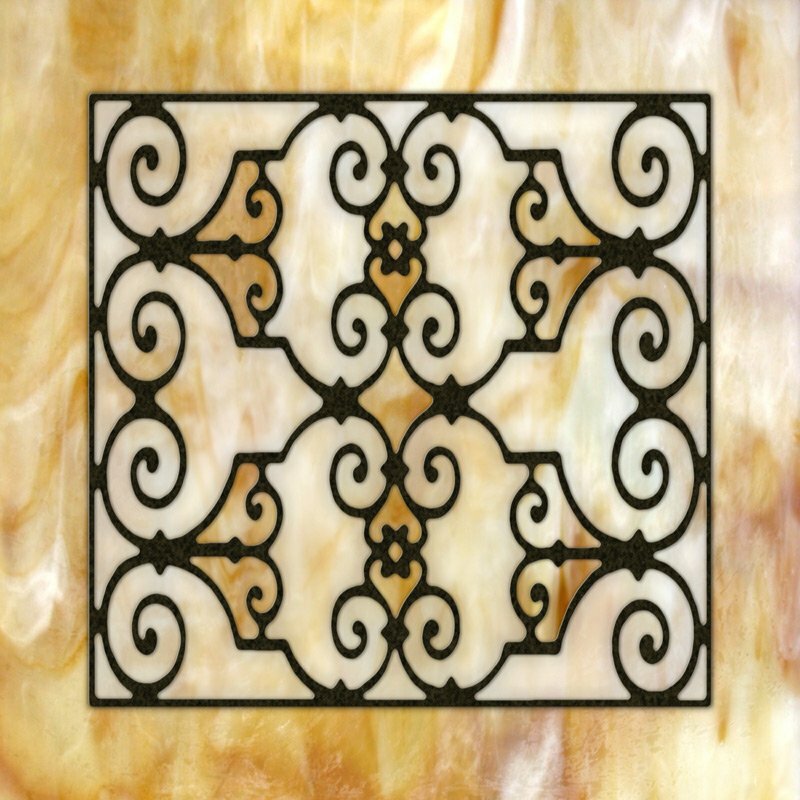 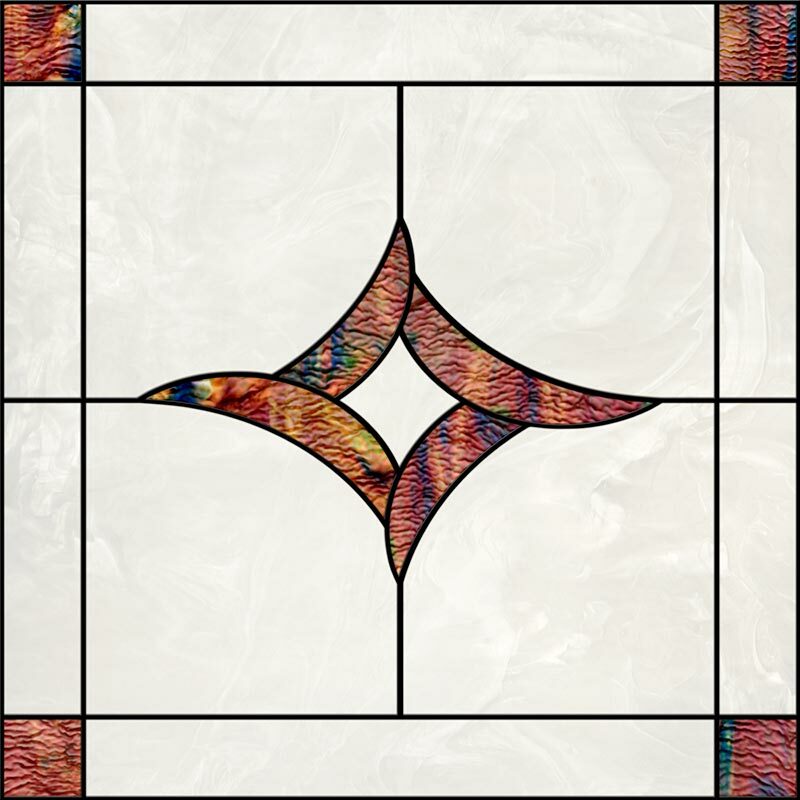 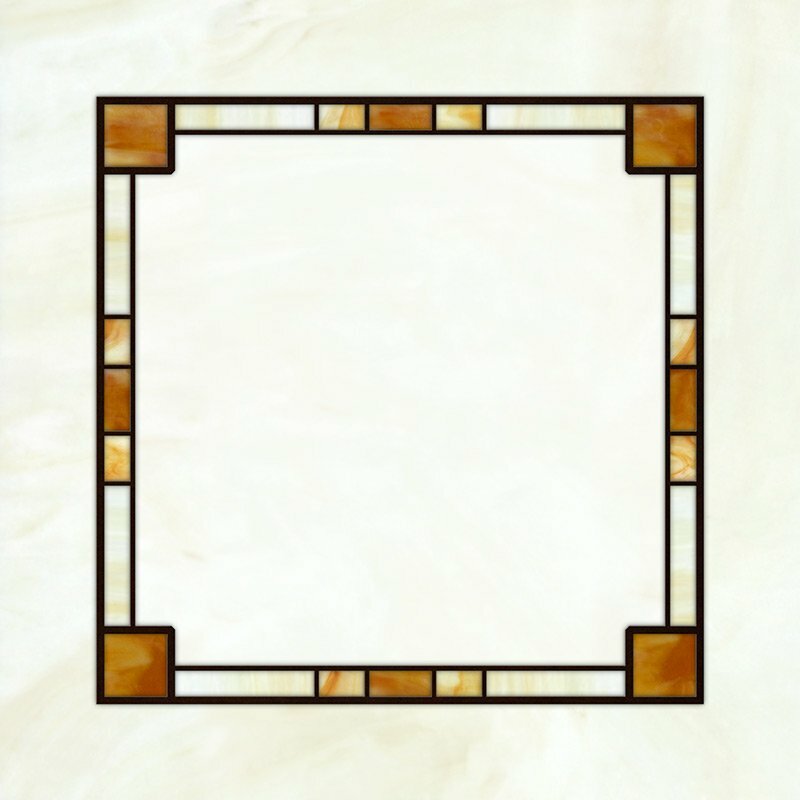 Along with White Pearl and Light Primrose, all Decorative Glass Print designs, shown as 2×4 options, are available in 2×2 sizes. 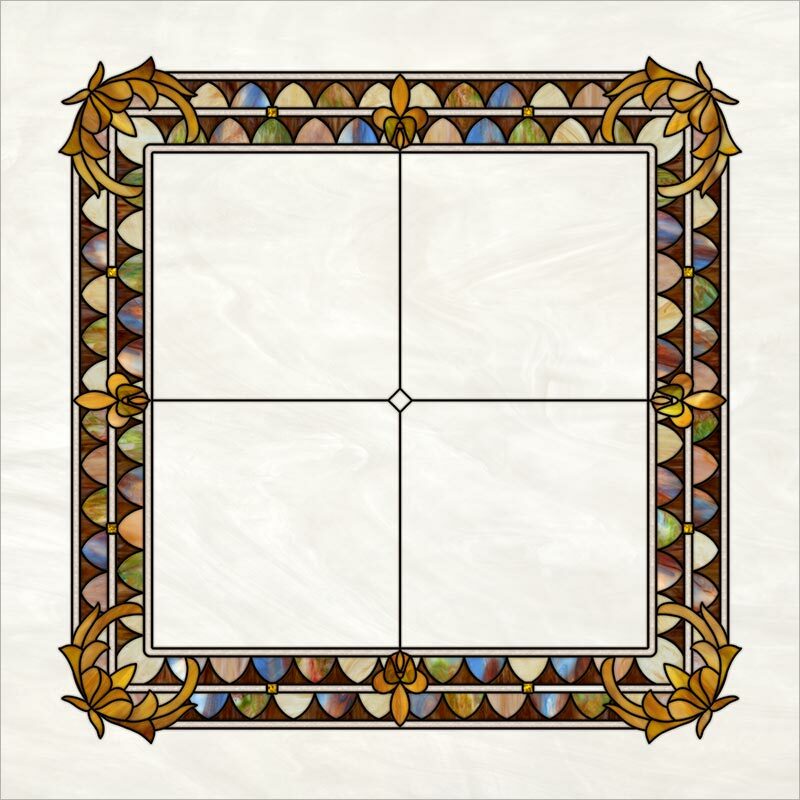 Simply select the Decorative Glass 2×2 image below and follow the instructions for specifying the desired design. 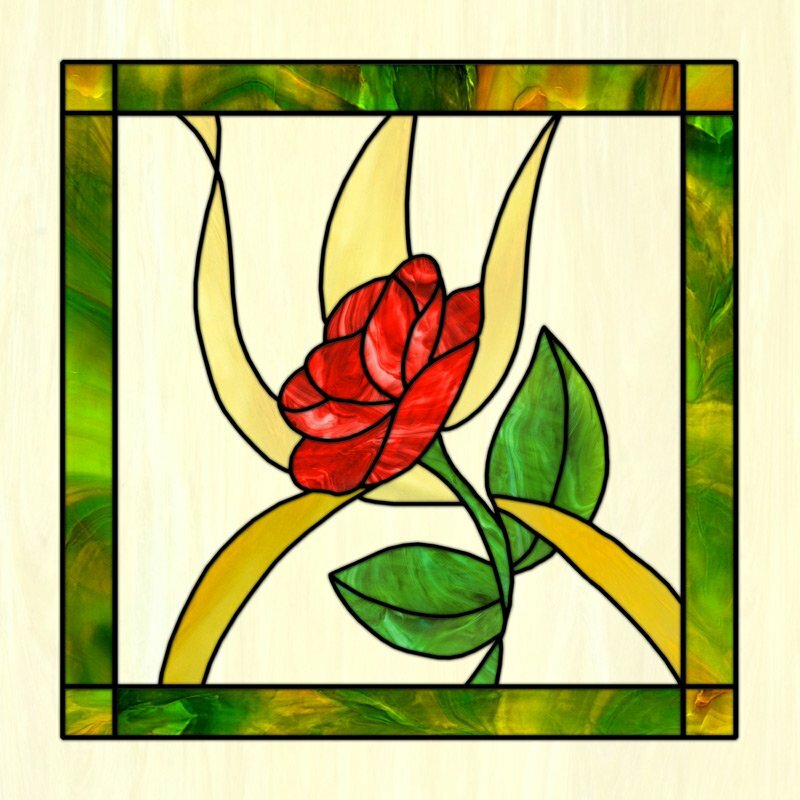 Do you have an image you would like to print on an acrylic panel?